CAPE TOWN: Alan from Italy. | Cities & Expats. 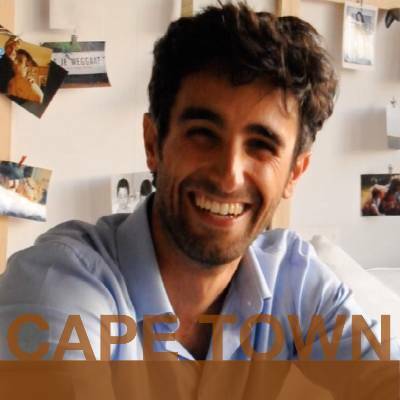 | Watch Online CAPE TOWN: Alan from Italy. Videos Free for 7 days | Expat Interviews by What's it like TV. CAPE TOWN: Alan from Italy. Alan from Italy has an intensive history as an expat, living abroad mostly in different African countries, working for large NGOs. After years of long-distance relationship, he & his fiancÃ©e decided to move in together in Cape Town, South Africa, where he now sets up a foundation for a Danish pharma group. 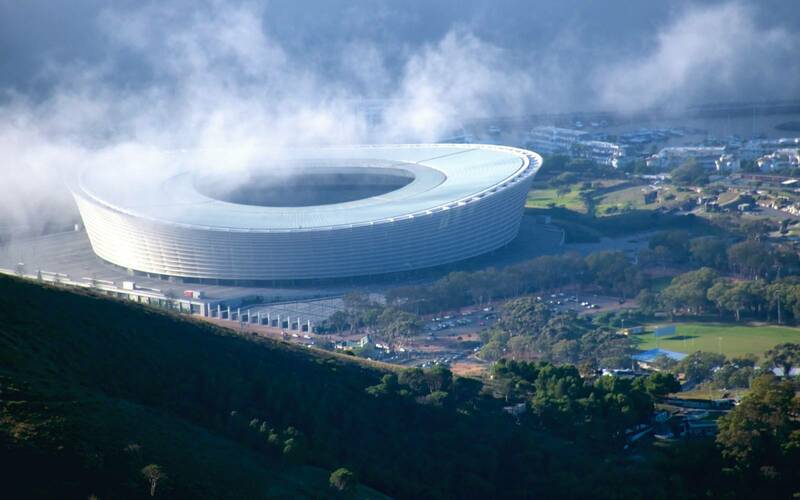 We interviewed Alan during our stay in Cape Town.